Just want to compliment you on such a great looking blog! 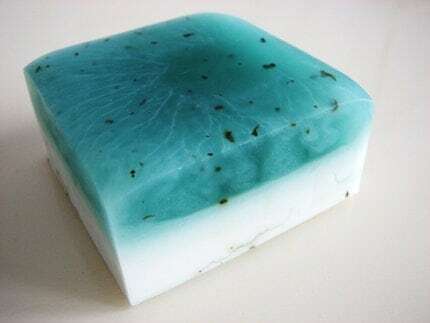 Your soaps look wonderful, I will coming back for more. Already signed up as a follower. Keep up the great work!